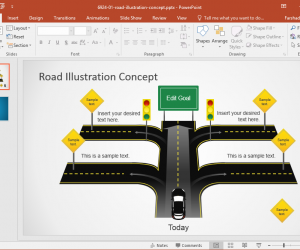 OfficeTimeline is a free addin for PowerPoint 2007 and 2010 that you can use to make visually rich timelines in PowerPoint presentations. 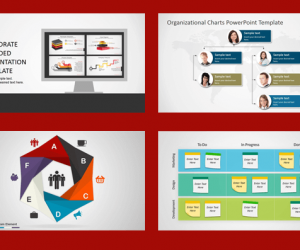 This timeline PowerPoint add-in can be used for business presentations for example when you need show chronological data in the slide and need a catchy visualization tool. 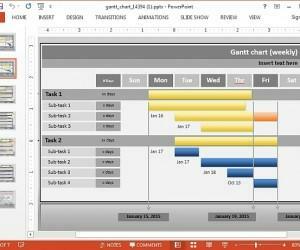 OfficeTimeline is powerful, agile and intuitive to use. 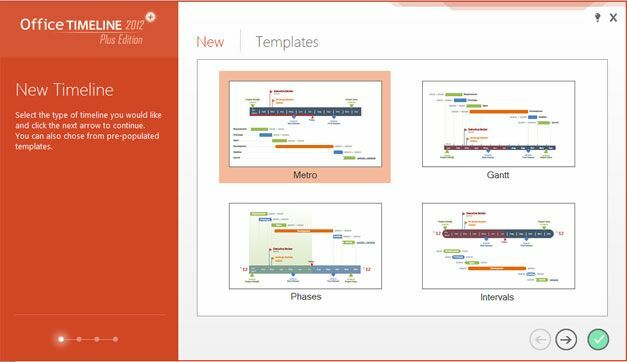 You can download and use this template to make simple or complex timelines for your presentations in Microsoft PowerPoint 2007 and 2010. 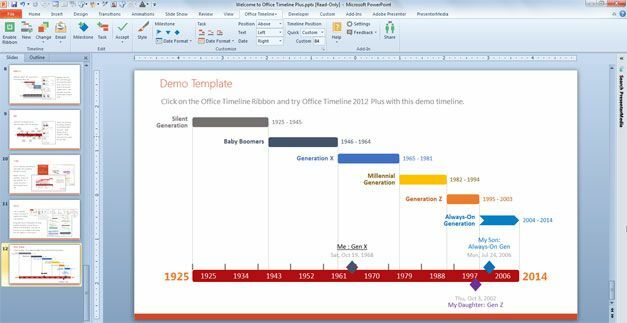 As soon as you install the timeline plugin for PowerPoint, you can start creating your timeline using the Office Timeline menu in the PowerPoint ribbon. This menu will make you possible to configure the timeline template to use (choose between ready to use timeline themes or alter the custom colors to match your corporate identity), add milestones and tasks, and configure the look and feel of your timeline, text, labels and colors. 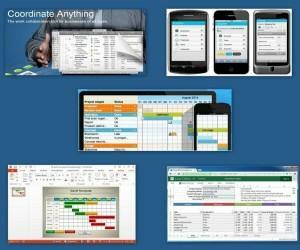 The new version of OfficeTimeline comes with new themes to use featuring the new Metro interface used in other recent Microsoft products like Windows 8 and Outlook.com. But you can also choose to use other existing themes like the Gantt template, Phases template or even Interval templates. Then, you can customize the timeline style and format, including the date format used for milestones and tasks. 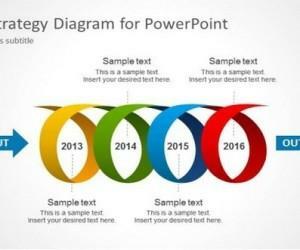 You can change the position of the text (above or below the timeline) or even change the timeline position within the PowerPoint slide. Definitely, OfficeTimeline is a powerful addin for Microsoft PowerPoint 2007 and 2010 that you can download if you need to create timelines for PowerPoint for a wide range of applications and business needs, including Marketing timelines, sales timelines, project timelines as well as agile scrum timelines for PowerPoint, event planning timelines, product development timeline, sales excellence timelines or building development plans. 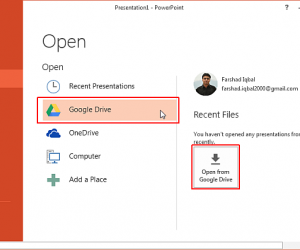 You can learn more about OfficeTimeline here. I would like to receive the time line temp plate to use for major projects. Dear Sherry, thank you for your interest. You can download free timeline templates here.